The Rise of Silas Lapham. The Rise Of Silas Lapham, A Novel. 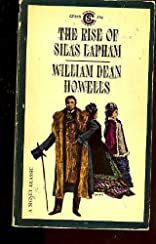 Howells' best-known work and a subtle classic of its time, The Rise of Silas Lapham is an elegant tale of Boston society and manners. After establishing a fortune in the paint business, Silas Lapham moves his family from their Vermont farm to the city of Boston in order to improve his social position, the consequences of which are both humorous and tragic. 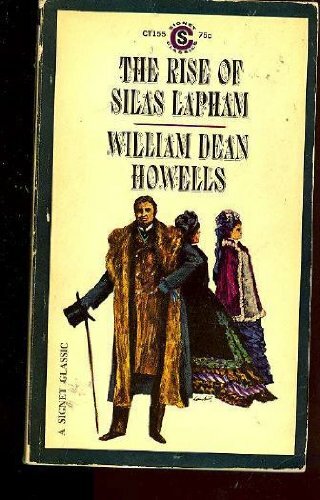 The novel focuses on important themes in the American literary tradition--the efficacy of self-help and determination, the ambiguous benefits of social and economic progress, and the continual contradiction between urban and pastoral values--and provides a paradigm of American culture in the Gilded Age.